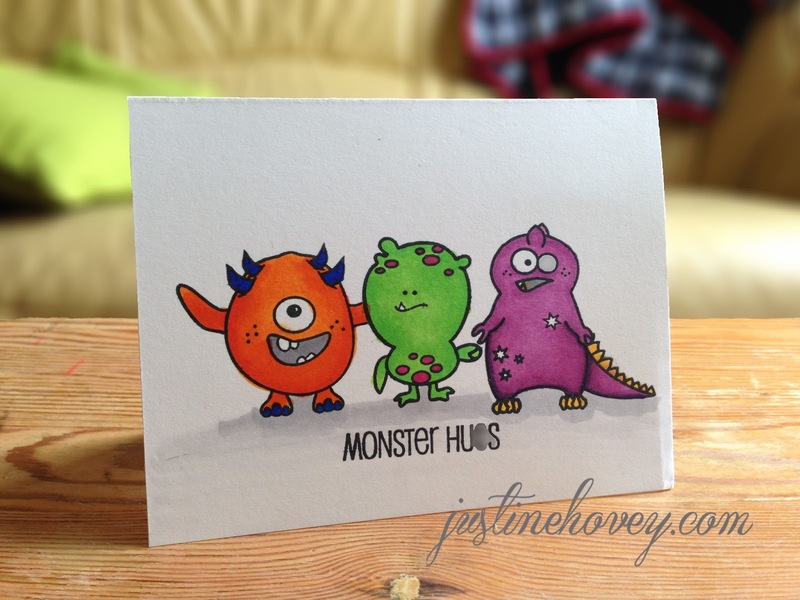 Today we are going clean and simple with some copic colouring and two stamps from Create a Smile: Monster Party and Big Time. 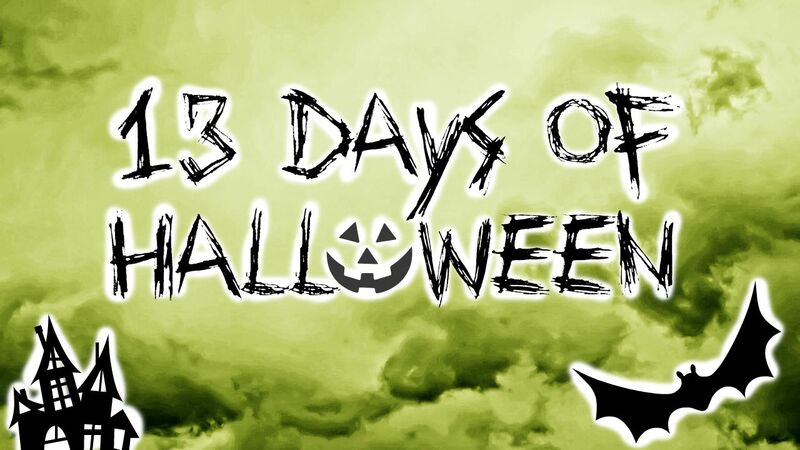 Both sets are not intended for Halloween but I just love those little monsters! 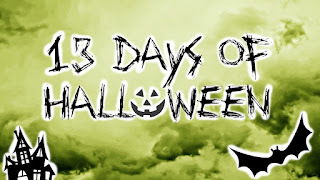 If you missed Day 7, check it out here!